I am so glad that Gardenails has re-opened. It is now located at 11 Woodland Close, #10-48, Singapore 737853 which is about 15mins walk from Admiralty MRT. 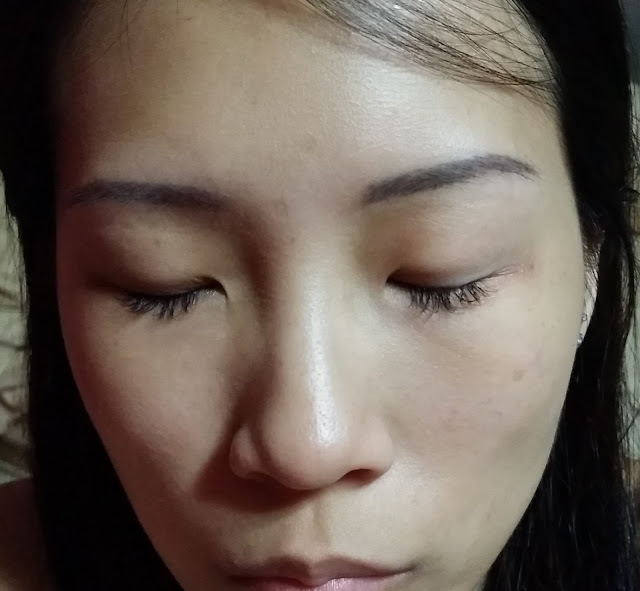 Other than nails, they are now venturing into eyelash extensions so if you are keen to be their model and let them practise, do contact them. I went to get mine done and here's the outcome. 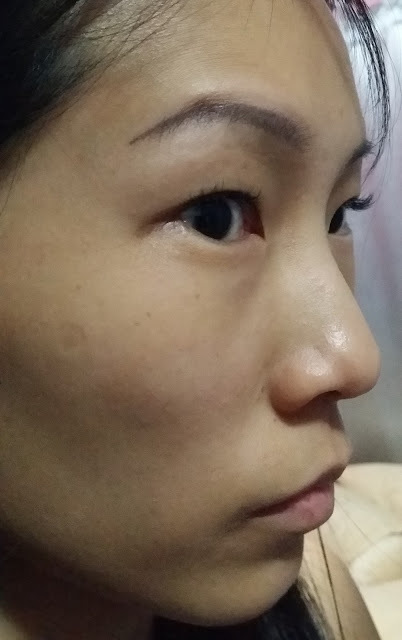 The eyelash extensions look natural which suits me since I wear glasses on most days. My eyelashes definitely look thicker, longer and curvier. I shall observe and see how many days I can maintain it. 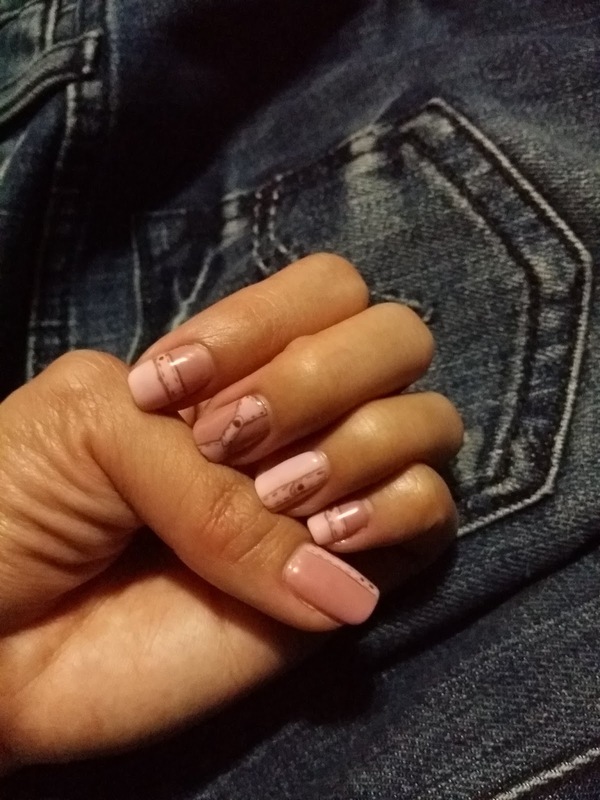 I also did gelish manicure with nail art at $50. That's about it for a Sunday.